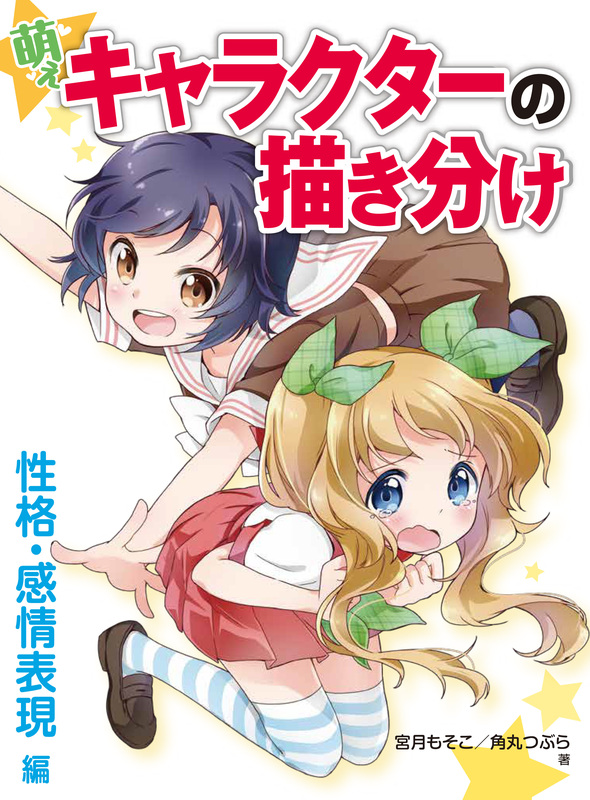 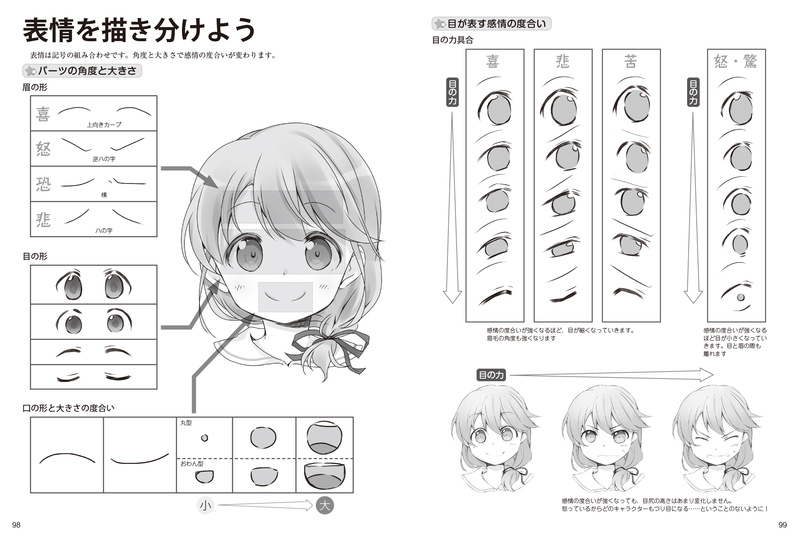 This book explains how to draw diverse Moe characters. 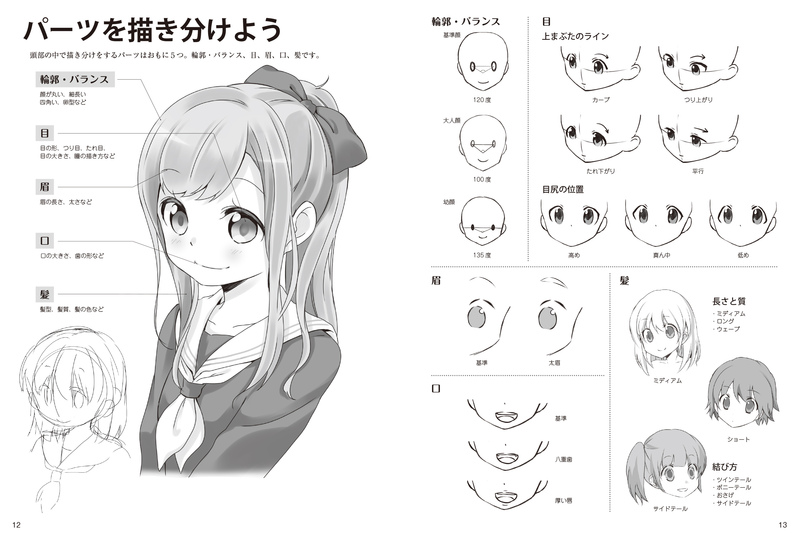 Learn to draw the same facial expression from various angles to create fascinating characters with rich personalities! 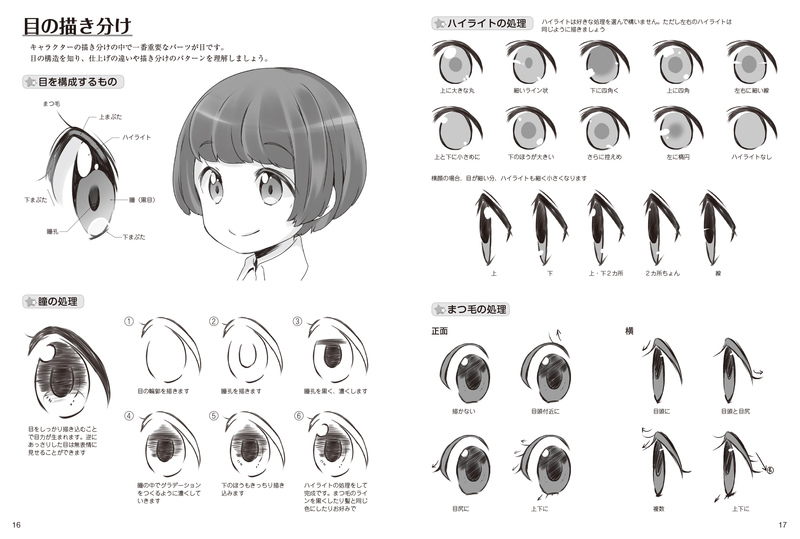 Let’s break the stereotype that all Moe characters look the same!